Less than a month after the MACIF trimaran was launched again, everyone is amazed. The boat is sailing faster and is flying higher, as if she was brand new. This has impressed everyone. It would be an understatement to say that everything has gone well on board the MACIF trimaran since she was relaunched on 31 July 2018. After a six-month long refit, with a considerable makeover, "MACIF is no longer the same as she was last year," stresses François Gabart, "but she is also exactly as we imagined her in theory. The results of the studies carried out over a period of two years seem a little mad on paper, but in reality, she aligns with all the figures. 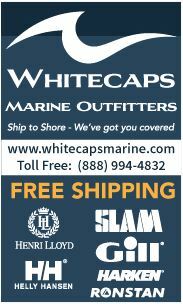 It's incredibly exciting and fun to discover a new boat." 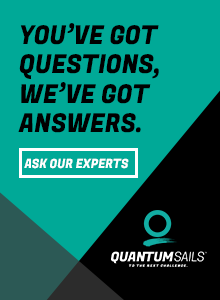 With foils being studied all over the world since they dominated the America's Cup, there have been some alterations to the MACIF trimaran's foils. "When MACIF was first launched, sailing in flight was only beginning. The composites were questioned and in terms of geometry we were still learning things. Since then foils have been studied very closely and the ones we use today generally offer high performance." Bigger and thinner, with better developed geometry, they fulfil their role, allowing the boat to fly faster and higher, helped by the centreboard change and the float's rudders. The 'cabin' in which the skipper shelters has been lowered and canvas has been used to optimize aerodynamics. "We have undertaken a few full and partial modifications on the hydraulics and electronics. 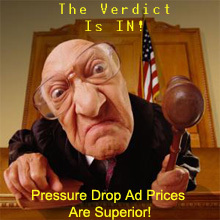 They cannot be seen with the naked eye, but contribute a good deal to performance." 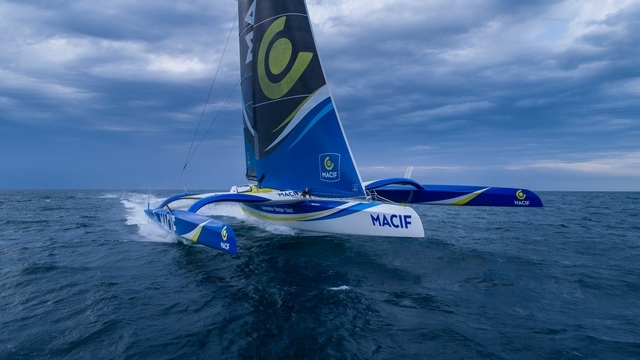 Since the MACIF trimaran was launched again, she has already sailed nearly 3000 miles, to break her in, but also to get François into a single-handed sailing mindset, so that he can plan the upcoming Route du Rhum Destination Guadeloupe. "I am partially in control, but I need to get my bearings again and familiarize myself with trimmings. 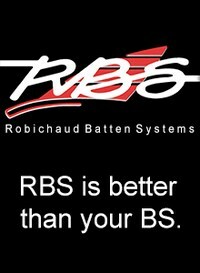 It's a change from what I'm used to and I have to accept a different way of sailing and rethink some of the protocols. With these boats you are always learning something new, whether they have foils or not. As for getting up to speed in terms of solo sailing, I am manoeuvring alone, but I am constantly accompanied by a member of the technical team, who works on performance and the boat's safety, especially since there are a lot of people on the water on the coast in the summer." The trimaran still attracts admiration. Particularly among the guests on board, James Spithill, double winner of the America's Cup, Benoît Marie, flight specialist on small boats and Pascal Bidégorry, winner of the Volvo Ocean Race, who knows everything there is to know about trimarans, speed and performance. The three of them were full of praise and suggestions. "All the feedback I'm getting from these great sailors is extremely stimulating," says François. "They are enthusiastic and know that MACIF is an extraordinary boat capable of incredible acceleration and that she is also a joy to sail, but still has amazing development potential. James Spithill is probably the man who has flown the most on the AC 45 and AC 50, and he has methods for changing from inshore to offshore. Benoît constantly asks me questions about trimmings and this results in stimulating discussions. For example, there are lots of things that can be used from the way you sail on a foiling moth. 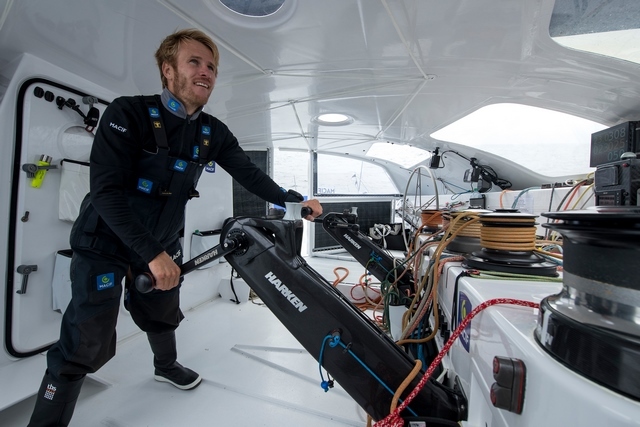 As for Pascal, he is the least experienced when it comes to flight, but he is very familiar with the boat and the team, which opens up other avenues to explore. All these approaches are different and complementary." The summer was also an opportunity to train against Sébastien Josse and Edmond de Rothschild. A few hours alongside, helped the two boats calibrate their speed and points of sailing. 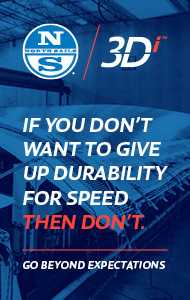 "We are able to keep the pace up with this new generation boat. This kind of information is very interesting. We hadn't sailed at close quarters since The Bridge, in July 2017. Are the changes we've made enough? Are there too many? 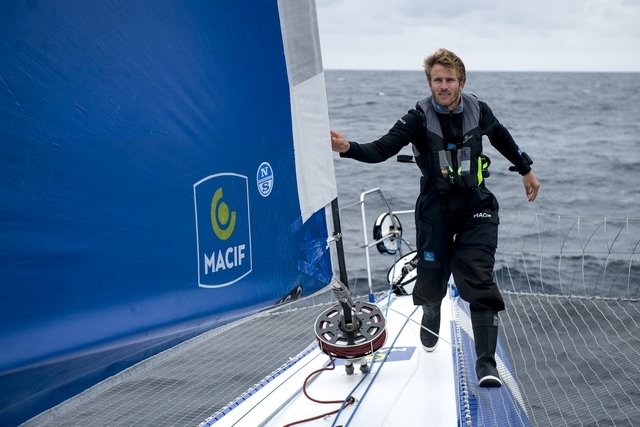 The Route du Rhum will confirm our decisions." 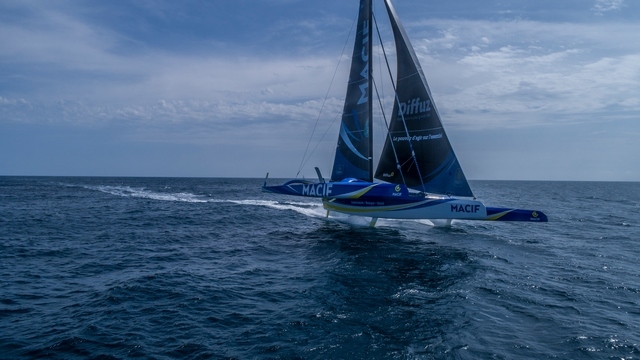 From now until 4 November, the MACIF trimaran will be taken out regularly to confirm some of the systems and François Gabart will also be taking part in two training sessions organized by the Finistère offshore racing centre along with the Gitana, Banque Populaire and Sodebo teams. "Taking the boat out to sail can be complicated, so we are going to make sure that every session is worthwhile."